DARTH TORMEN'S forces begin their invasion of Corellia as the conflict reaches new heights of violence. 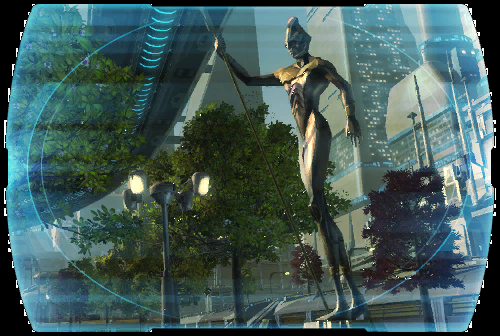 While they battle the Republic at every front, <name> works behind the scenes to secure the most vital leaders of the enemy's resistance. ? DARTH TORMEN demands another rebellion leader, one of the Selonian natives who dares to take up arms against the Empire. ? Following General Krau's plan, <name> makes for the Selonian warrens to force the creatures to defend what they cherish most. ?